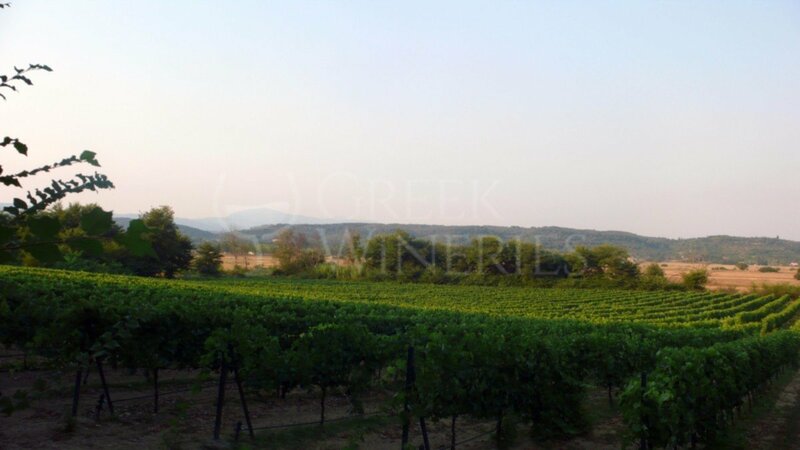 Located in Ropa Valley, at the center of Corfu Island, the historic Theotoky Estate covers an area of 300 acres of vineyards, olive trees and fertile fields. 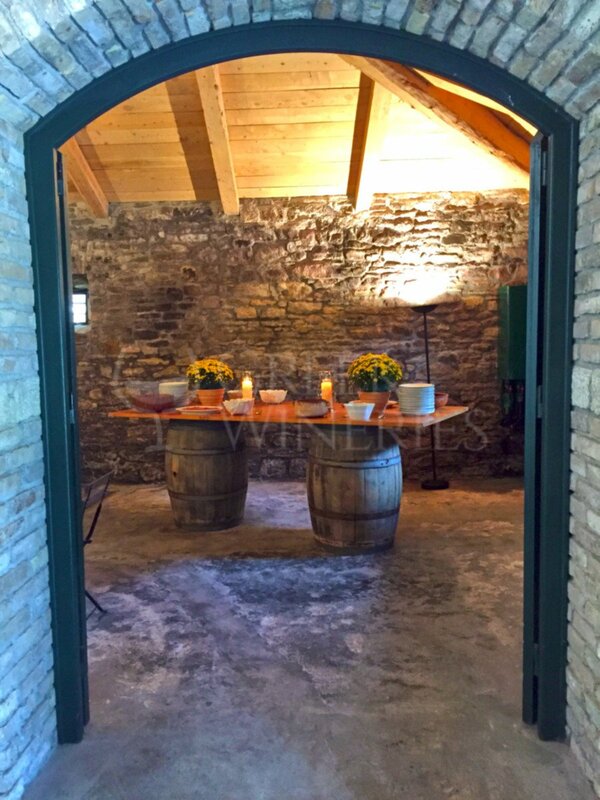 The Estate has been in the Theotoky family for generations and houses one of the oldest wineries in the country. 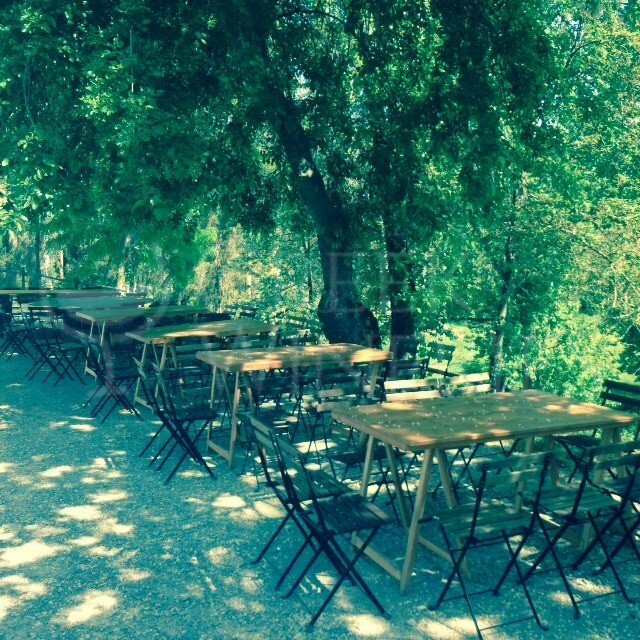 Focusing on organic farming and production, the Theotoky Estate is famous for its superior quality wines, olive oil, olives and marmalade. All of our products are produced with the greatest respect to tradition but also by employing modern organic production methods. 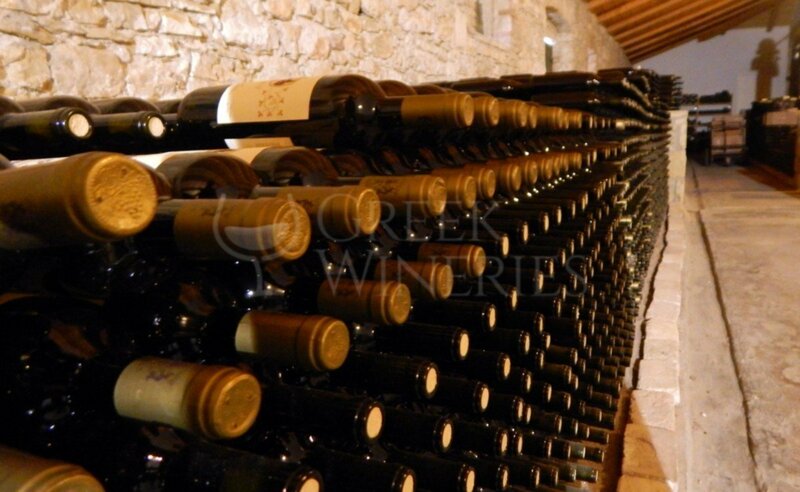 For more information, visit our website to arrange a visit at the Estate, and immerse yourself in a significant part of Greece’s old and modern history.